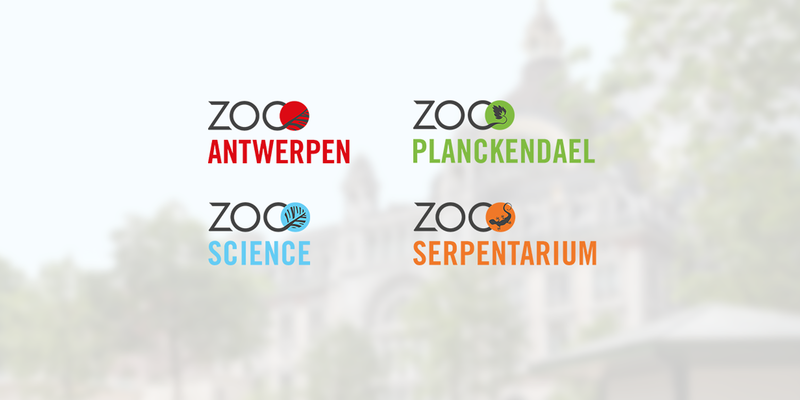 KMDA is the organisation running ZOO Antwerp, ZOO Planckendael, ZOO Science and ZOO Serpentarium, but the visual identity of these four brands lacked cohesion. 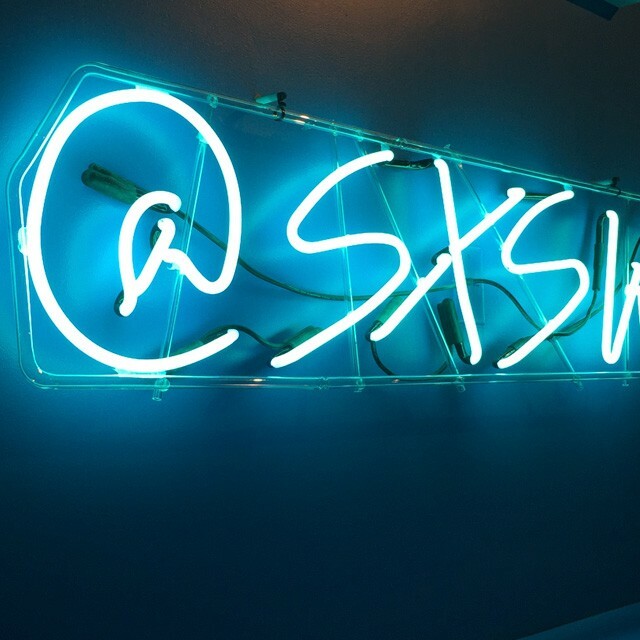 That calls for a logo make-over! 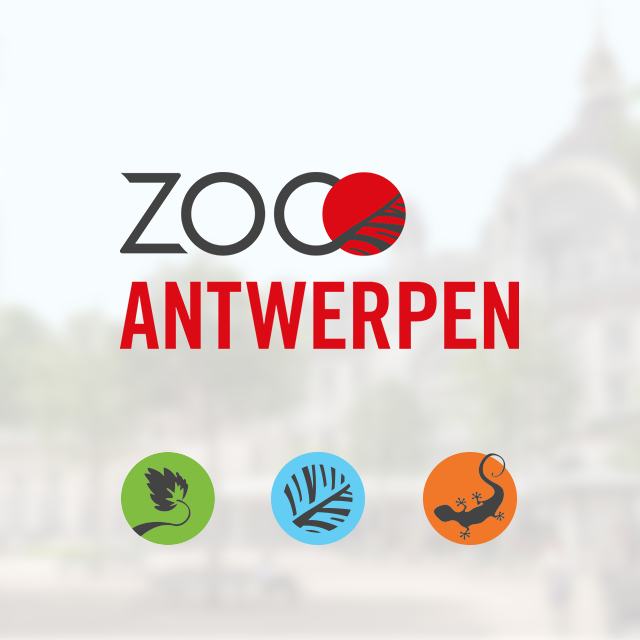 Since Brandhome had a blast designing the ZOO Antwerp logo in the past, which we could use now as a base to define a new brand style, we took the challenge with both hands (and feet too). The goal? 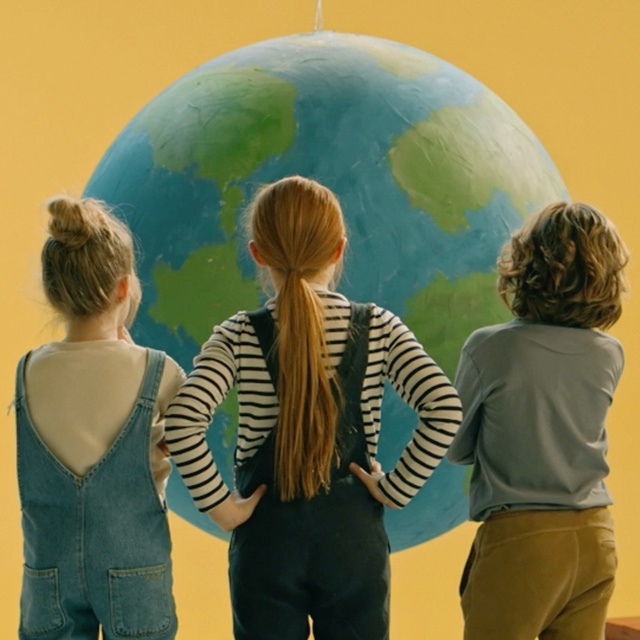 Creating four playful logos that fit together, but each have their own personality. This coherency we defined through different-colored circles and the input of a print. 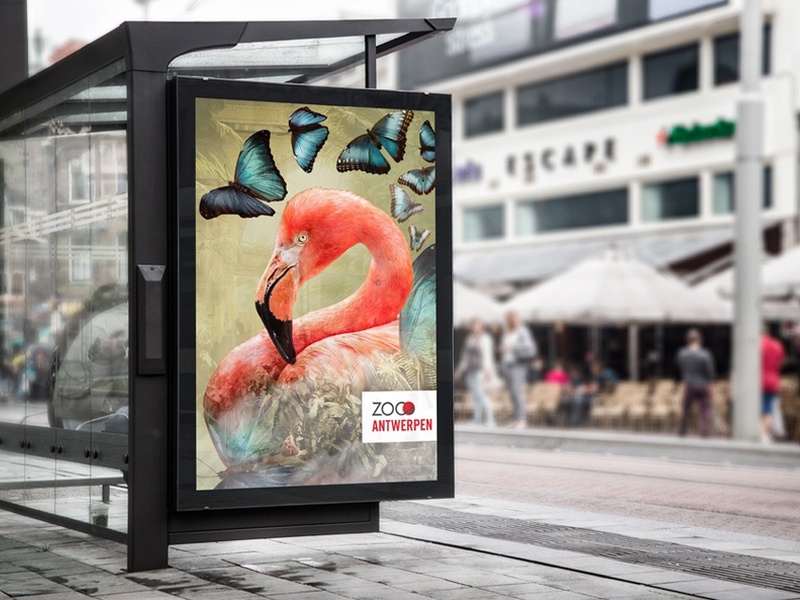 The entire visual identity is being developed in collaboration with visual artist Viona Art. 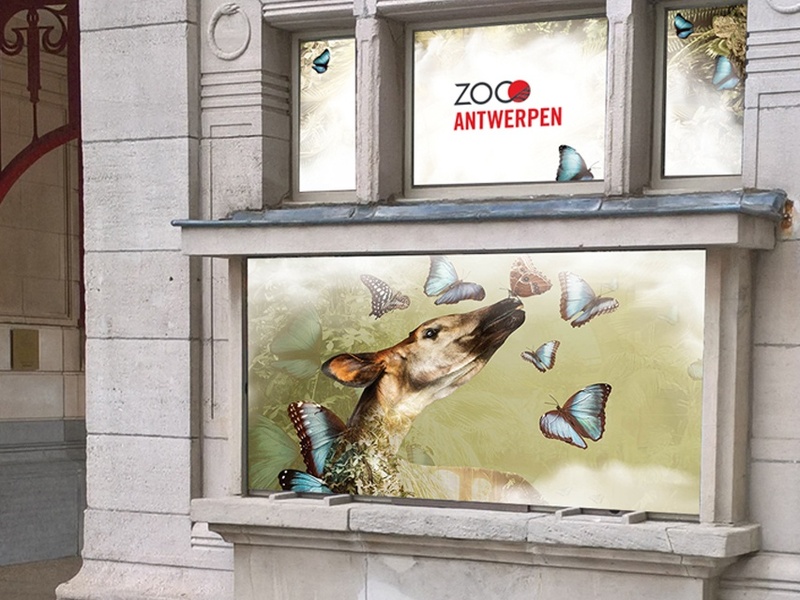 Do you know why ZOO Antwerp got an okapi treatment? Glad you asked. 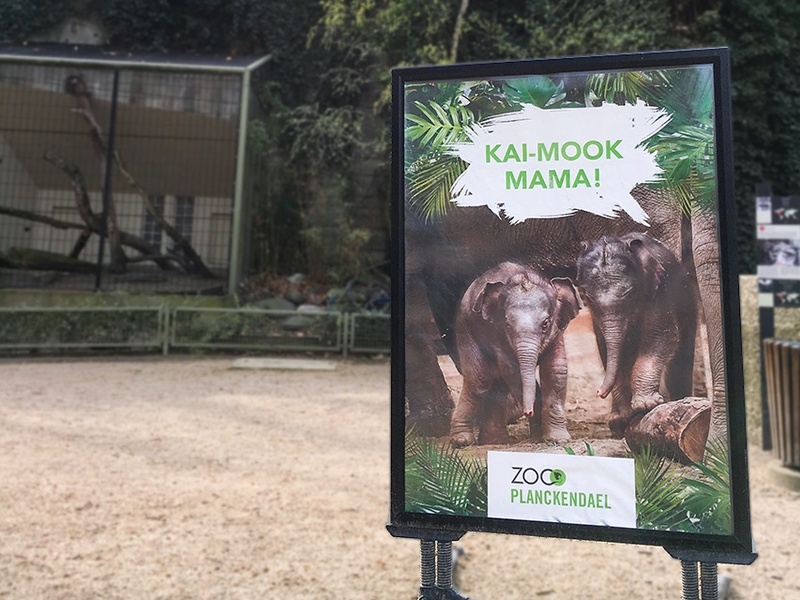 ZOO Antwerp is one of the oldest zoos in the world and was actually the very first zoo to own these Congolese beauties back in 1918. That’s a hundred years ago! 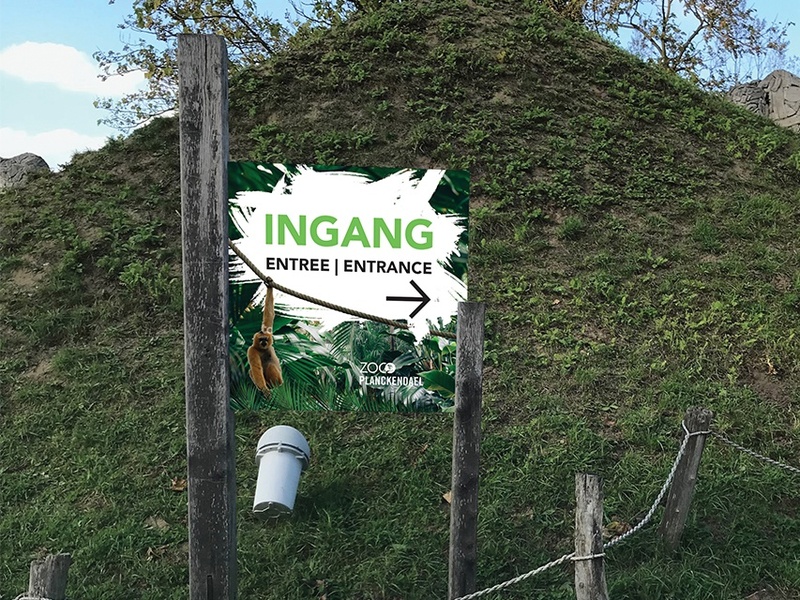 Today, ZOO Antwerp supports the Okapi Conservation Project in Congo and is very much involved in a European okapi breeding program.